Turkey is again in the news for banning online services, and this time, it’s a bunch of sites and services offered by big technology giants. Turkey government has reportedly blocked access to cloud storage services including Microsoft OneDrive, Dropbox, and Google Drive, as well as the code hosting service GitHub, reports censorship monitoring group Turkey Blocks. The services were blocked on Saturday following the leak of some private emails allegedly belonging to Minister of Energy and Natural Resources Berat Albayrak — also the son-in-law of President Recep Tayyip Erdogan. Github, Dropbox, and Google Drive are issuing SSL errors, which indicates interception of traffic at the national or ISP level. Microsoft OneDrive was also subsequently blocked off throughout Turkey. 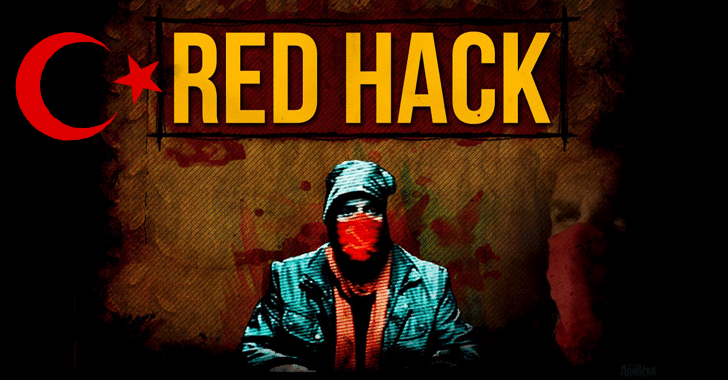 The leaks come from a 20-year-old hacktivist group known as RedHack, which leaked 17GB of files containing some 57,623 stolen emails dating from April 2000 to September this year. A court in Turkish confirmed the authenticity of the leak. The move to block aforementioned services is seemingly to suppress circulation of these stolen emails and to stop Internet users from hosting the email dumps on their accounts, which may allegedly reveal a widespread campaign of propaganda and deception. According to Turkey Blocks, Google Drive had already been unblocked on Sunday, while other services are still unavailable in the country. Like China, Turkey has long been known for blocking access to major online services in order to control what its citizens can see about its government on the Internet. In March, the country banned its people from accessing Facebook and Twitter, following a car bomb explosion in Turkey capital Ankara. The same happened in March 2014, when Twitter was banned in Turkey after an audio clip was leaked on YouTube and Twitter about the massive corruption of Turkey Prime Minister Recep Tayyip Erdoğan instructing his son to dispose of large amounts of cash in the midst of a police investigation. Also, it is not the first time when some group of hackers has exposed personal emails of the member of Turkey government. A few months ago, personal details of almost 50 Million Turkish citizens, including the country’s President Recep Tayyip Erdogan, was posted online.